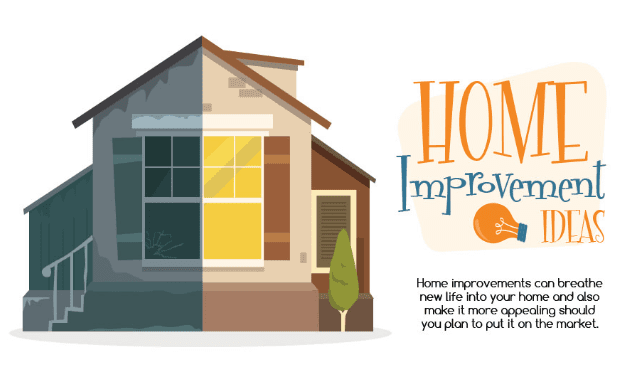 Sometimes the problem with home improvement is actually deciding what you want. There are so many different options and you have to balance your desires with your budget. Maybe include one of our alfresco blinds as part of it!